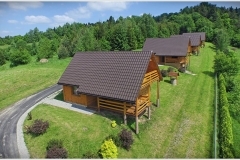 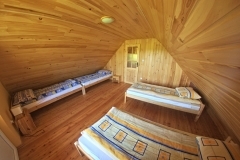 Cottages Solina – year-round accommodation in Bieszczady..
We invite you to 8 personal, fully equipped houses for rent located in the picturesque town of Orelec near Solina Lake. 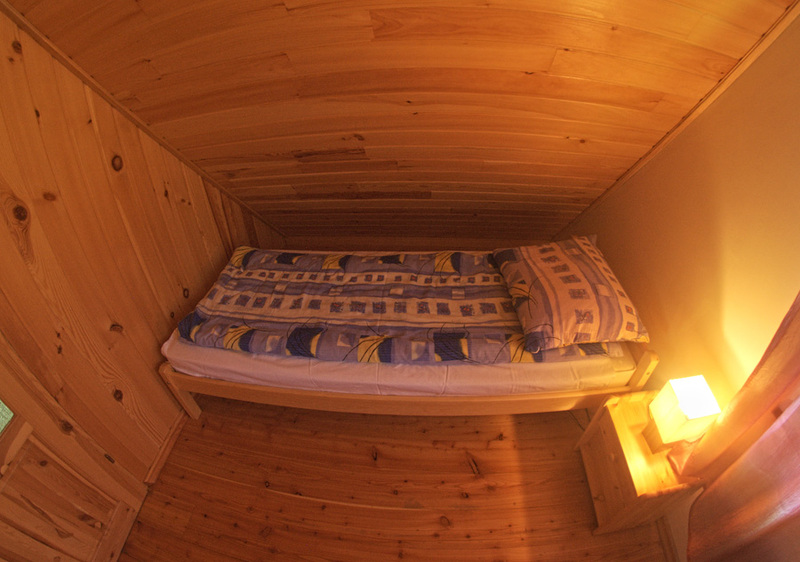 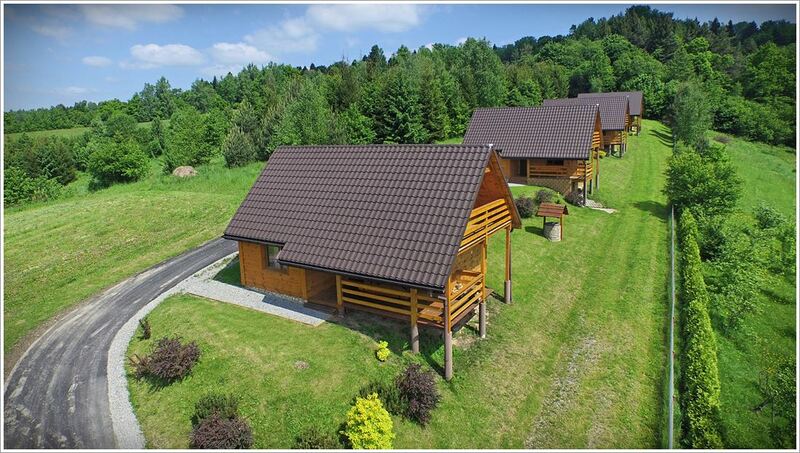 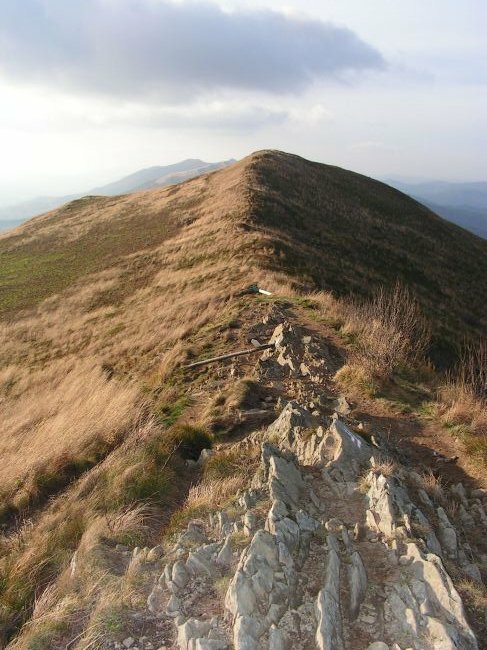 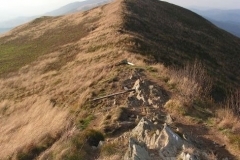 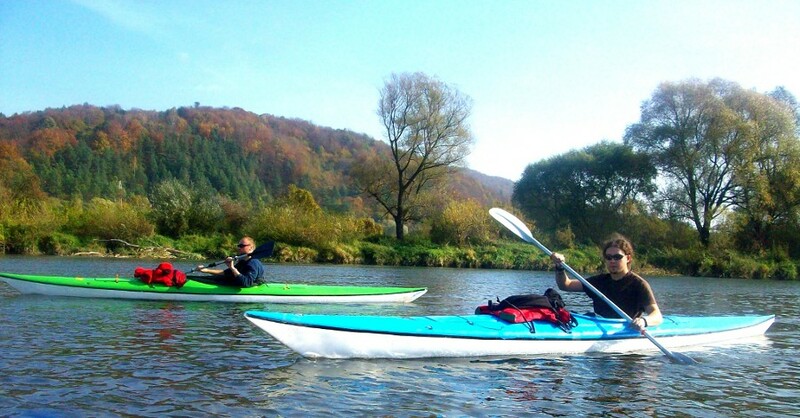 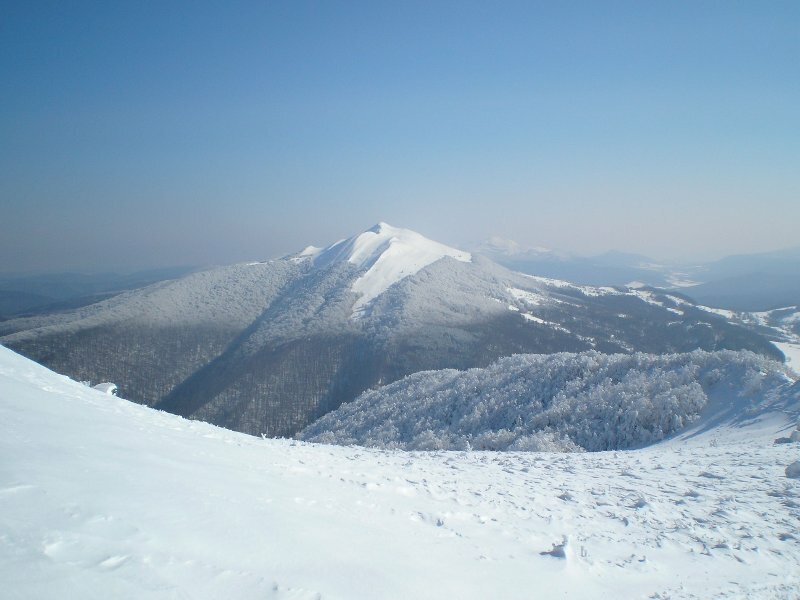 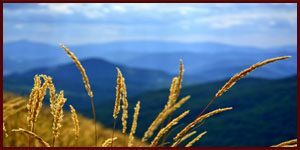 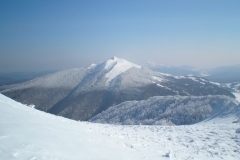 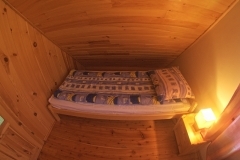 An ideal place to stay, from which it is easy to reach every corner of the Bieszczady. 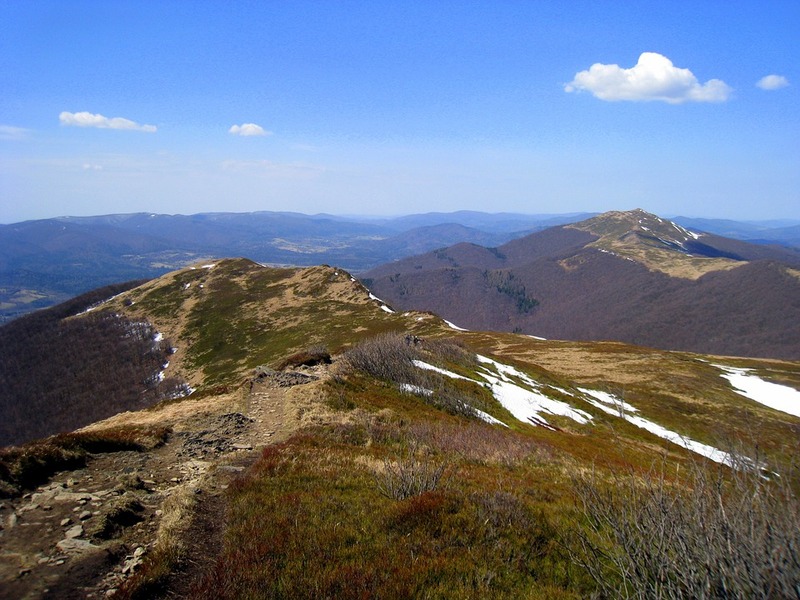 A dream stop for those heading towards the nearby Solina Lake as well as for mountain trekkers or people who simply want to get away from the hustle and bustle of cities or everyday rush. 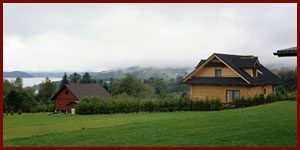 In front of each house there is a parking space and a barbecue.